We are 2 games from the All-Star break and the Cubs are 12 games out of the division lead, only lowly Houston has a worse record than the Cubs in all of MLB. Marlon Byrd had mentioned in his blog from June 12 of his hope that the Cubs could cut the division lead down to about 5 or 6 games by the All-Star break and thus in his words “still have a chance”. That obviously hasn’t happened and the Cubs are actually further out than when Byrd made the comments. To be fair Byrd wasn’t able to contribute during that time because he was on the DL until getting back on the field July 2. Even the most optimistic of us Cubs fans have by now realized we’ll be waiting at least another year. So as a fan I take some enjoyment out of good games like the other day when the Cubs overcame an 8 run lead to beat the Nationals. I just hope those “good games” come more often in the second half of the season. 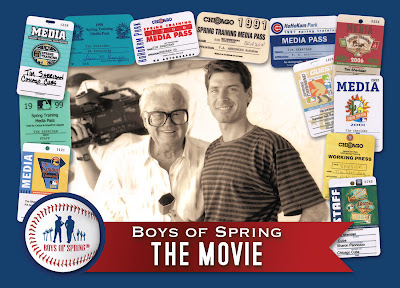 I’ve been working on something that has been a long time coming, and so to take your mind off the not so good games – Drum-roll please……Boys of Spring – The Movie! This is a documentary film about the Cubs the likes of which you haven’t seen before. Over 25 years in the making, it is finally time to bring this story to Cubs fans. We have partnered with Kickstarter.com to help complete the film. 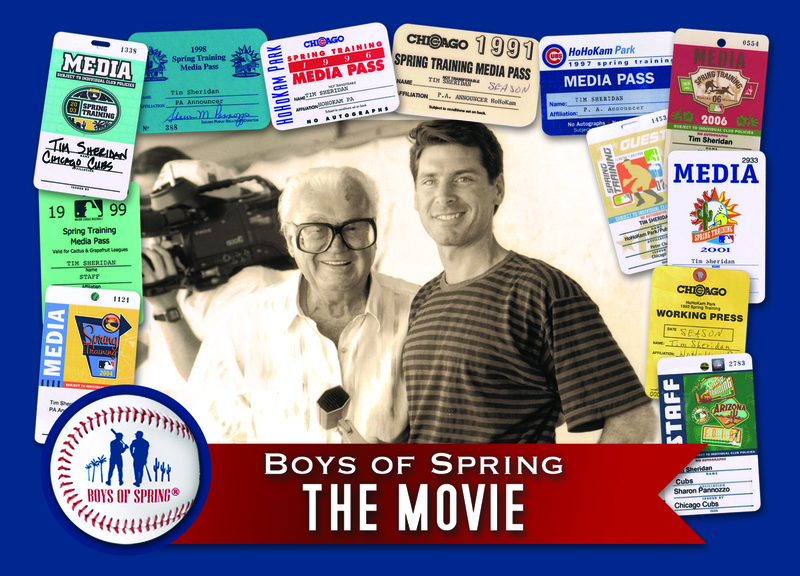 You can be a part of it, click the link and watch the video and find out all about Boys of Spring – The Movie.